The first step must always begin from washing away the dirt, sebum and old makeup that will help your makeup stay in place for longer. If you put fresh makeup on a dirty face, it’ll wear off. Wash in the morning before putting on makeup. Don’t use harsh soap as it’ll cause irritation and dryness which shall make your makeup come off sooner. This should be done a few times a week. This because, with age, dead skin will accumulate on the face, so it’s important to do it a few times a week to remove it. Putting makeup on dead skin will cause it to flake off. Your makeup will feel so much more better on a smooth, exfoliated face. 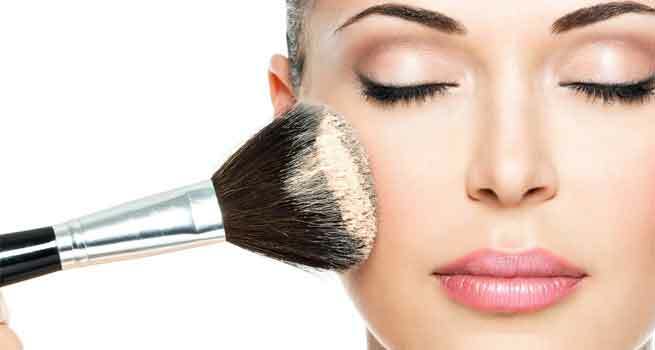 Try using a facial brush to brush the dead skin from your face and also on your lips, by rubbing it in circles, don’t press hard. Also you could use a home made sugar scrub. This especially for oily skin, make sure you buy an oil free or gel moisturiser, and for the people having dry skin you guys should buy a nourishing one. Also, get a moisturiser with at least SPF 15 so that you can use it to protect your skin from the sun, or even a separate SPF 45 if it is sunny around you. If you are older, use a moisturiser that has anti-wrinkle properties. One must remember to prime your face using a good primer so makeup stays throughout the day. Primers can be expensive but you don’t have to use a lot to get that good finish. Apply it all throughout your face, especially over red areas and oily areas, also if any blemishes that you might want to cover. Also use an eye primer as it will make your eyeshadow last much longer and will also prevent creasing in the lid making colours seem more vibrant but at the same time, less translucent. A liquid concealer could also work for this. It also helps eyeliner stay in one place. 1. Get a good matte foundation. 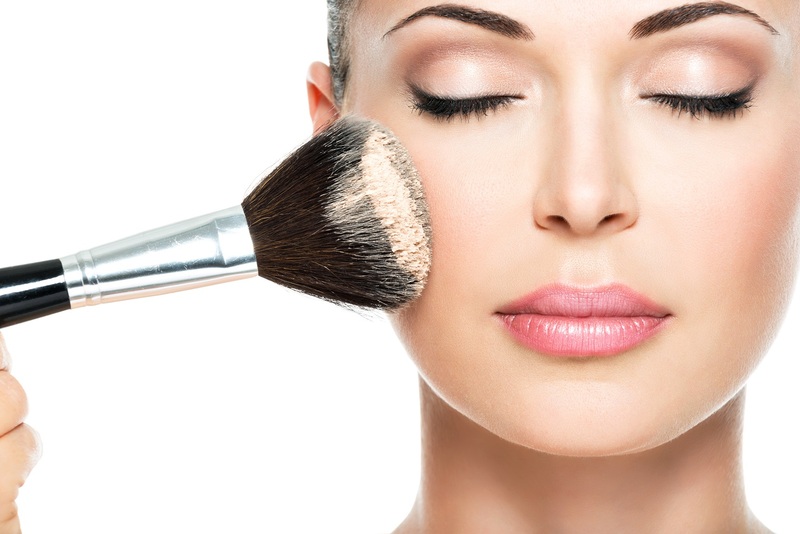 If you don’t want to use a liquid foundation, get a mineral powder instead. This gives lighter coverage then liquid, but will also trap fewer bacteria in your skin and will allow your face to breathe. 2. Buy a translucent setting powder. This is clear and very lightly tinted face powder that will also set and give a matt appearance. This type of lipstick is formulated so that it stays on your lips all day, even when you eat and drink. Apply this over the primer so that it will keep your colour in place all day throughout. This is because cram shadows tend to slip off easily. Waterproof/smudge proof mascara are good to keep your eyes looking fresh all day. Waterproof mascara won’t even budge whenever you get wet or cry. Don’t sleep with it though. 6. Take time to apply makeup. Don’t just put it on in the morning and rush out as it won’t set. After each layer you put, wait five minutes for the next one. 7. Don’t touch your face. 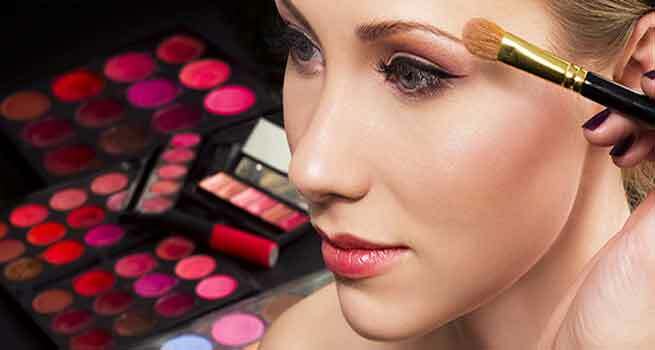 Each time you touch your face, you remove a little makeup and increase chances of them getting smudged.